Blue Bird Logistics is Vadodara based company and is involved in services like house hold relocations, car shifting, all industrial packing, all logistic solutions, and transportation. 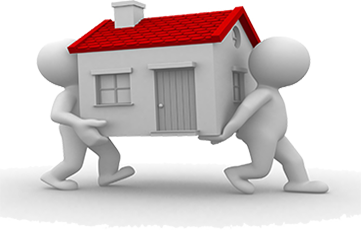 SRM Packers and Movers provide services domestic and internationally so if you are moving in India or moving overseas, you can feel safe and secure in taking services of Blue Bird Logistics. Blue Bird is one of the most reliable companies in the field of cargo packing and moving. After spending long years in this industry we are today one of the most established name. We serve our clients with the respect and concern. Loading unloading services such as cargo loading unloading service, goods loading unloading services, freight loading unloading services, international goods loading unloading services and goods shifting services. Blue Bird Logistics provide services of house shifting. We are well known for our good packing of items and on time delivery. We make sure that all the items of our client including delicate items like aquarium, televisions sets, and glass items are packed well and shifted without any harm. 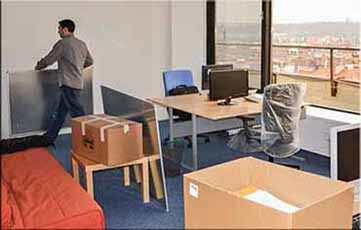 Blue Bird Logistics are also into office shifting. We provide complete security of client’s official documents. Delicate electronic items like computers, printers are taken well care. 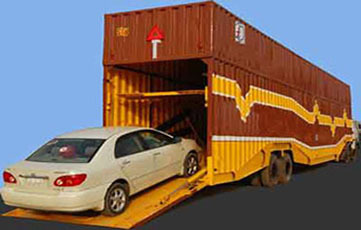 Blue Bird Logistics provide car shifting services. We can shift vehicle in any region of India. As we all know when vehicles are shifted from one city to other there is always fear for less or more damage. But when client come to Blue Bird Logistics and Movers we assure that vehicle is delivered in same condition. 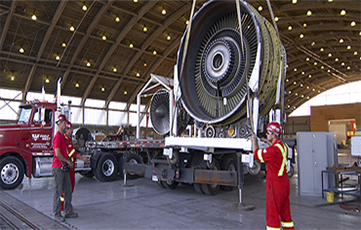 Blue Bird Logistics provide services of Industrial Packing. We can transport any industrial product. We transport machinery, goods and various products. We are having wide range of vehicles to deliver all kind of goods. We are going to provide live tracking of thier goods to customers. So customer can track where the good exactly reached. We are having facilty of SMS as well as Phone call alerts for your shipment.